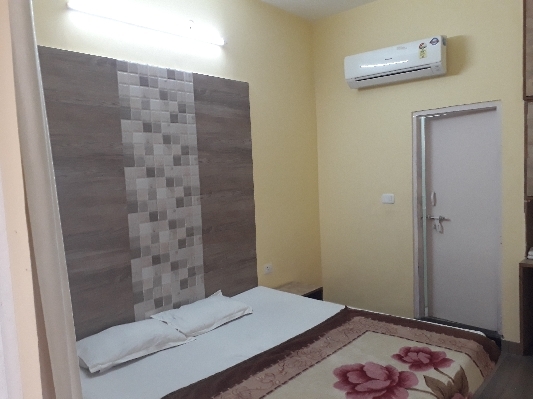 Hotel Golden Deluxe is rated one of the Best Budget Family Hotels in Jaipur , it is located in the Heart of Pink City Jaipur which is very near to Jaipur Railway Station and Jaipur Sindhi Camp Bus Stand and only 11 Kms away from the Jaipur International Airport. 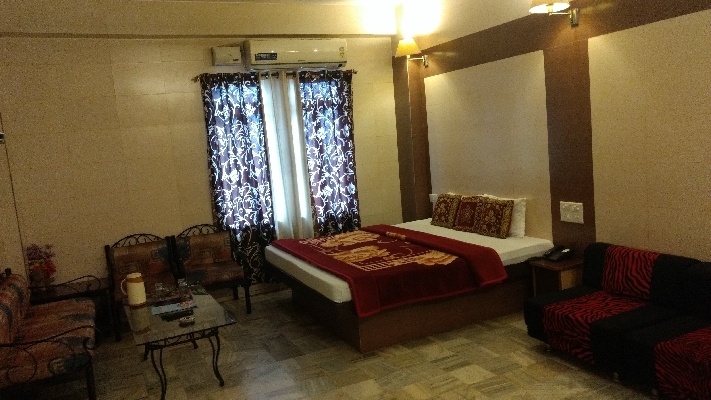 Hotel Golden Deluxe is Perfect Family Hotel in Jaipur for you to begin and enjoy the Colorful Journey with your family in Pink City Jaipur. “A Home Away From Your Home”. 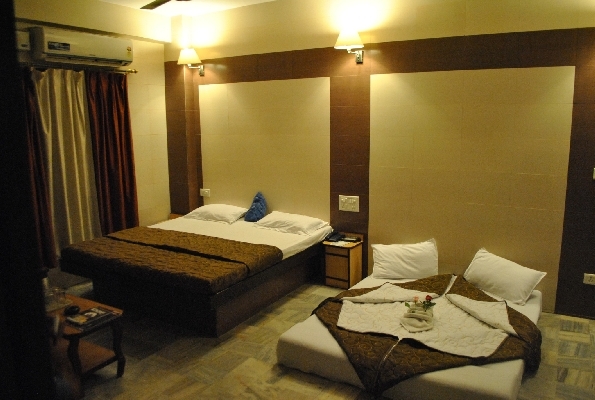 Hotel Golden Deluxe offers you proper Ethnic surroundings and traditional interiors. 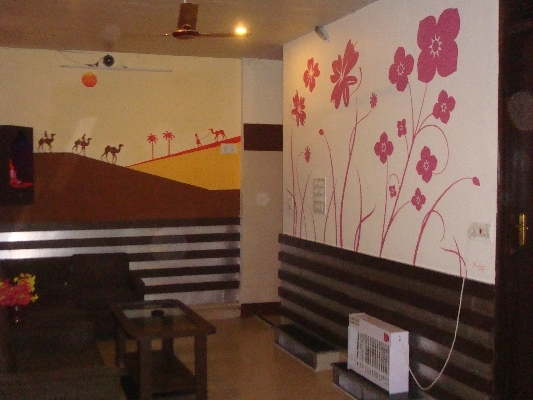 Our Hotel in JaipurProvide Different Range Of Rooms ( AC Double Bedroom & AC Family Room ) & Room Services . 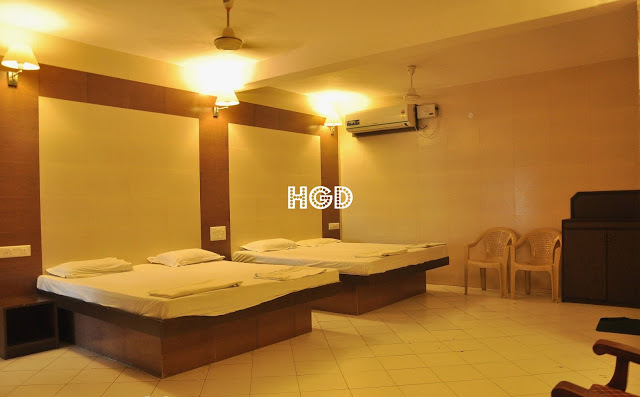 Hotel Golden Deluxe is the Only Budget Hotel in Jaipur offering you quality services at very Affordable & Cheap prices to fit your pocket. 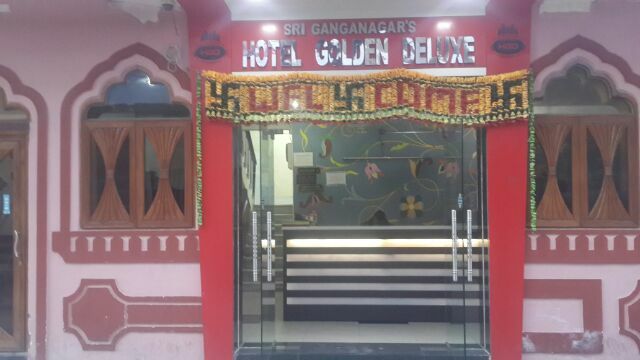 All this services will make you feel that Why Hotel Golden Deluxe is rated Best Luxury Hotel, Economy Hotel, Budget Hotel & Cheap Hotel Near Jaipur Railway Station & Sindhi Camp Bus Stand.. Because we offer sevices of Luxury Hotel at very affordable Budget Hotel Range Starting from Rs 999 to Rs 2300. And now you can book it ONLINE .